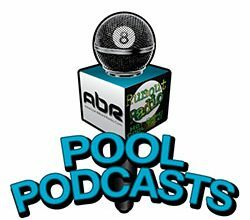 Jerry and Mike talk about the US Open 9-Ball Championship and other recent events. CJ Wiley talks about his selection as the Mosconi Cup US Captain. Keith McCready talks about his history in the game of pool.